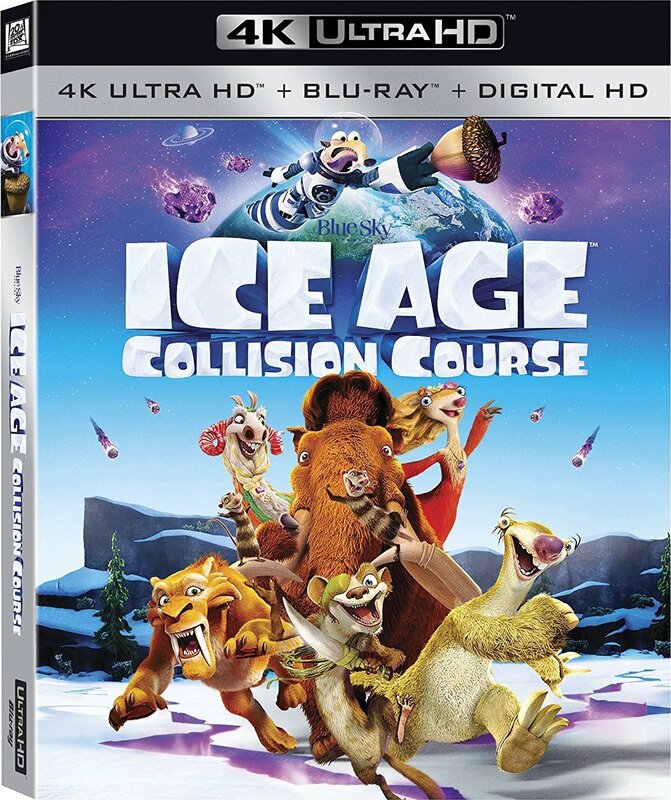 Scrat's epic pursuit of his elusive acorn catapults him outside of Earth, where he accidentally sets off a series of cosmic events that transform and threaten the planet. To save themselves from peril, Sid, Manny, Diego, and the rest of the herd must leave their home and embark on a quest full of comedy and adventure, traveling to exotic new lands and encountering a host of colorful new characters. - "Scrat: Spaced Out Mini-Movie"
- "Ice Age: The Story So Far"
- "Scratasia: Scrat's Solo Adventures"
- "Mysteries of the Scratazons"
- "Star Signs of the Animal Kingdom"
- "The Science of It All: deGrasse Tyson deBunks"